Back pain is a very common problem that many of us experience at least once throughout the course of our lives. 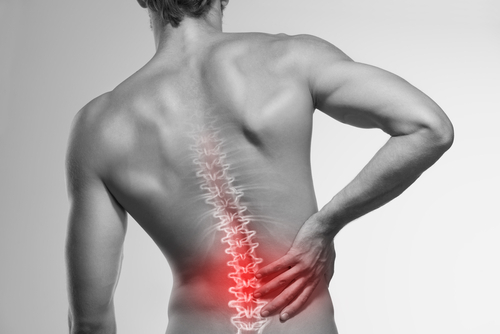 In fact back pain is the most common source of pain that people complain about, with the vast majority of us will experience it at one point or another. It really isn’t too surprising however when we look at the daily life of your average American, who are not too active to begin with. This has a lot to do with our profession, many of us sitting in a chair with little physical exertion made throughout the day. Like most anything else, when it comes to a problem most people look for an easy fix. It is even more tempting to look for a quick fix when you’re in pain, but reaching for a pain killer at first may not be the best solution. There are other alternatives out there which can provide you with the same benefits, but with minimal risk. 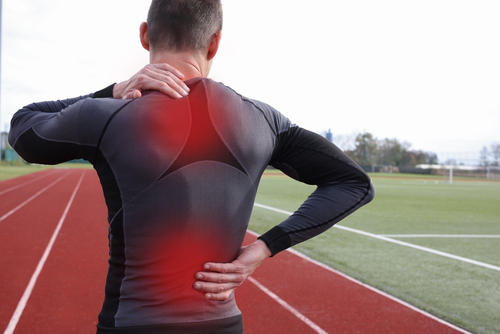 This may sound obvious to some, but the key to rooting out back pain is to discover the underlying cause. Once you do this, then you can properly treat the pain and problems associated with it. Some people only treat the symptoms instead of the root illness itself which will only progress over time. Make sure to find out the cause of the pain and to correct the problem with the help of your doctor. Just like with any other injury or illness, your body needs the right fuel to get the job done right and of course in a quick manner. Not eating properly can not only prolong the healing process but it could exasperate the injury as a result. A good choice for those unfamiliar with the market is a product called Ultimate Man, by Men’s Healthy Lifestyle. This supplement will provide you with the additional micronutrients that your body needs to not only remedy your back pain, but to optimize your overall health. 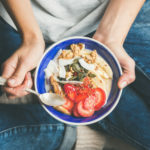 While the diet is the ideal place where we want to be getting out nutrients, unfortunately we cannot always get everything that we need from our diets. Supplements can provide us with the same nutrition that we would naturally find in our foods, however in a much more concentrated form. This means that we can see almost an immediate improvement in our health by doing so.